Need your sugar gliders nails clipped and don't like to do it yourself? NH Sugar Gliders can do that for you. 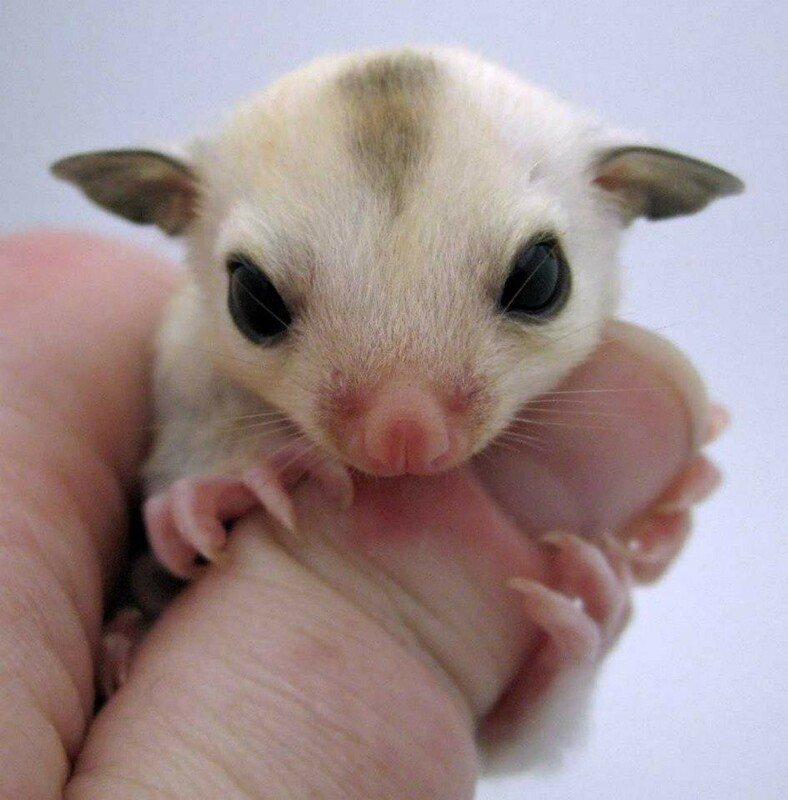 Nail clipping on sugar gliders is important to prevent them getting caught on pouches and toys which can cause injuries. We recommend trimming every 2 weeks. Monday thru Saturday, 1pm - 6pm. NH Sugar Gliders Nail Clipping Service.